Abbey Physiotherapy comply with the General Data Protection Regulations (GDPR May 2018) to protect your individual rights over your personal data. We collect certain personal details about you which includes your Name, Address and Date of Birth, contact phone numbers, and an email address if you have one. We also ask for your permission to take a facial photo to help identify you on your notes page and details of any third parties who are relevant to your course of treatment such as GP, Consultant, Employer, Insurance company, Medicolegal company and Solicitors. 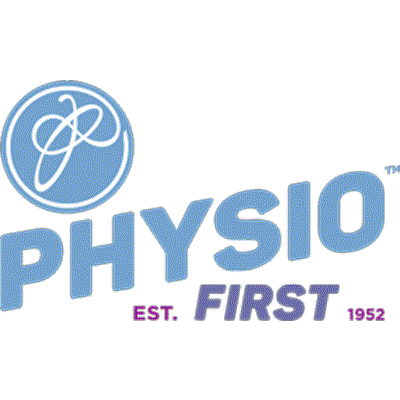 We are also legally bound to keep a record of all assessment and treatment undertaken by the Physiotherapist. We need this information to be able to identify you and keep accurate treatment records for you. If required and with your consent, we include some of this information in communications with the third parties listed above. You have the right to with draw consent and ask us to delete your data if you are no longer happy for us to hold it. 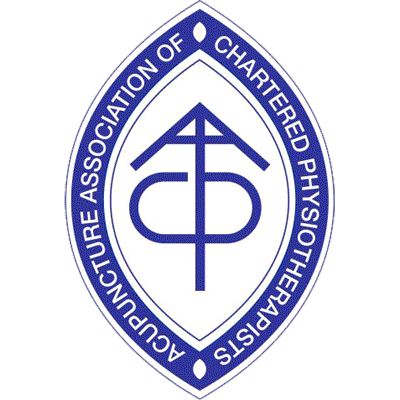 However, we are required to store certain information under our Professional responsibilities as laid out by The Chartered Society of Physiotherapy, where the legal requirement for us to keep medical records is for a minimum for 8 years, (or longer depending on your age at the time of treatment) If you wish to change your consent or preference options, please contact the Data Protection Officer at the address below. You also have the right to contact the ICO directly if you have any specific concerns about the handling of your data. How is your personal data recorded and kept? We keep your personal data and treatment records on our electronic notes package (Private Practice Software - PPS) which is password protected and encrypted when we back up. We also use computer files and online portals for some third party reporting. If your treatment is being funded by a third party, we will also temporarily keep a paper file relating to your treatment which includes details of your funding party, policy and authorisation numbers and dates of treatment. When you have finished treatment with us this paper file is scanned to your notes and the paper file securely shredded. All of our computers are password protected and each Physiotherapist has their own individual log on details which are known only to them. All cabinets with paper files in are locked when not in use, and both of our treatment rooms and also our reception office are locked with passcode access. Any computerised clinical documents and online portals are password protected whether stored onsite or transferred off site. Abbey Physiotherapy clinical and admin staff will keep all your personal information confidential and will only share this with the third parties if you have given consent for us to do so. Users contacting this website and/or its owners do so at their own discretion and provide any such personal details requested at their own risk. Your personal information is kept private and stored securely until a time it is no longer required or has no use, as detailed in GDPR 2018. Every effort has been made to ensure a safe and secure form to email submission process but advise users using such form to email processes that they do so at their own risk. This website and its owners use any information submitted to provide you with further information in answering any questions or queries you may have submitted. Your details are not passed on to any third parties. No personal details are passed on to third parties nor shared with companies / people outside of the company that operates this website. Under GDPR 2018 you may request a copy of personal information held about you. If you would like a copy of the information held on you, please write to the business address at the bottom of this policy. Subscriber activity is tracked and stored in a database for future analysis and evaluation. Such tracked activity may include; the opening of emails, forwarding of emails, the clicking of links within the email content, times,dates and frequency of activity [this is by no far a comprehensive list]. This website and its owners through their social media platform accounts may share web links to relevant web pages. By default some social media platforms shorten lengthy urls [web addresses] (this is an example: http://bit.ly/1OrlU9p). The law on cookies demands that you, as a website user, are given the opportunity to understand how cookies are used on our website and consent to cookies being stored on your computer.